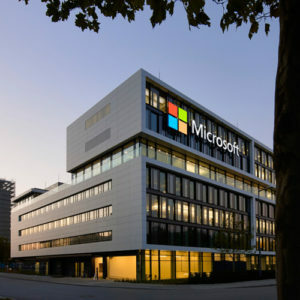 Since Microsoft Research was established in 1991, it has become one of the largest, most respected computer science research organizations in the world. 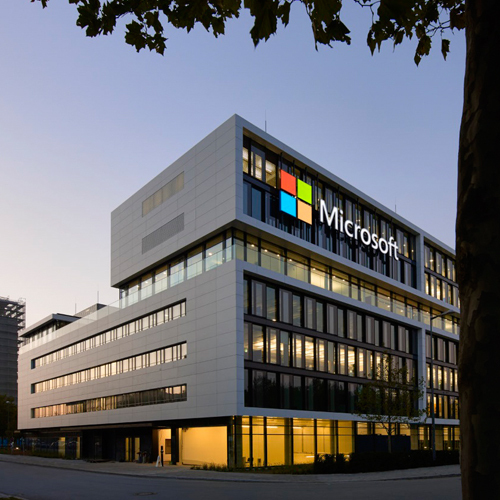 More than 850 Ph.D. researchers push the boundaries of computing in over 55 areas of study in thirteen locations around the globe, and help shape the computing experiences of millions of people worldwide through advances that enhance virtually every Microsoft product and service. Learn more about us, peruse our interactive timeline, and discover what we’ve delivered to Microsoft and to the world, such as contributions to Kinect for Xbox 360, work to develop anHIV vaccine, and advancing education techniques in rural communities..